Tomer Hemed is pushing to start after making a late comeback for QPR on Tuesday. The striker is back in contention to face Birmingham after recovering from a hernia and coming on in the last minute of the 2-0 FA Cup win over Portsmouth. Geoff Cameron (ankle) has returned to training for the Rs but is unlikely to be risked. Angel Rangel (thigh) is making good progress in his recovery. 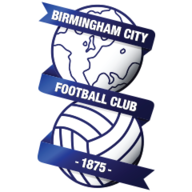 David Davis could make the Birmingham squad for the first time this season. The midfielder has been out since the summer since breaking his ankle in pre-season but is ahead of schedule in his recovery. Marc Roberts (calf) is out with young midfielder Charlie Lakin also missing through injury. Kristian Pedersen is back from suspension after missing the win over Nottingham Forest last week. 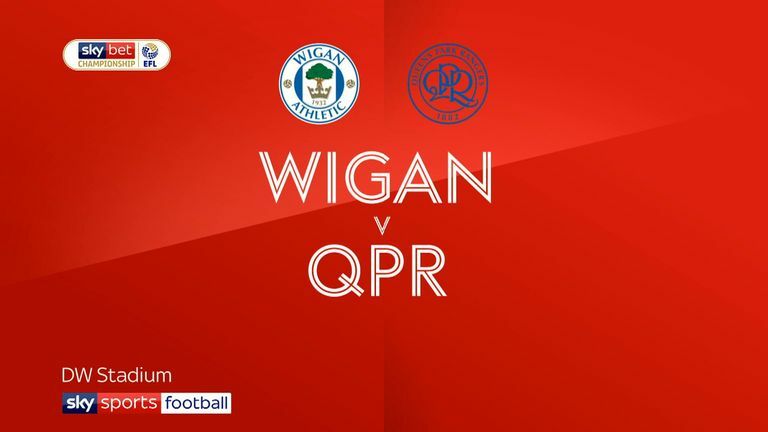 Highlights of the Sky Bet Championship match between Wigan and QPR. QPR have only lost one of their last 10 league games against Birmingham (W7 D2), going unbeaten in each of the last six (W4 D2). 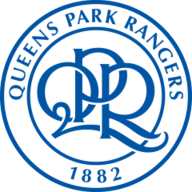 Birmingham last won away at QPR in league competition in September 2006, drawing one and losing four of their five such visits since. QPR are winless in their last five league games (D2 L3), losing the last three. They last lost four in a row back in August 2018 (5). Birmingham have lost just one of their last six away Championship matches (W2 D3), losing 1-3 at Norwich City. No Championship player has committed more fouls this season than QPR's Massimo Luongo (64), this despite the Australian missing the whole of January while at the Asian Cup. Birmingham City's Lukas Jutkiewicz and Jota have combined to created 29 chances for one another in the Championship this season - more than any other duo. 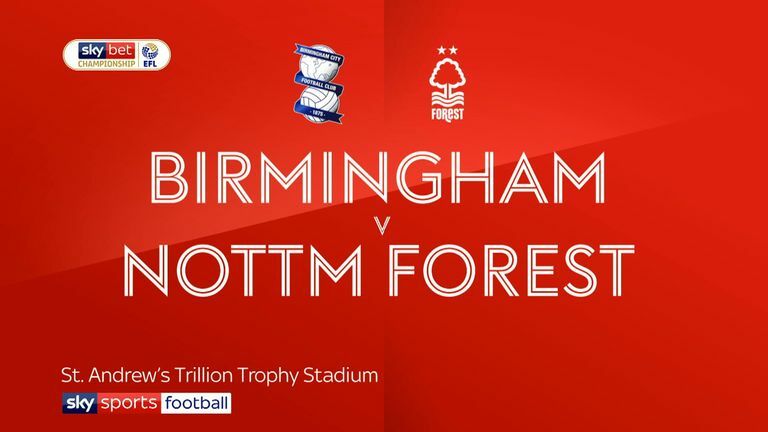 Highlights of the Sky Bet Championship match between Birmingham and Nottingham Forest.